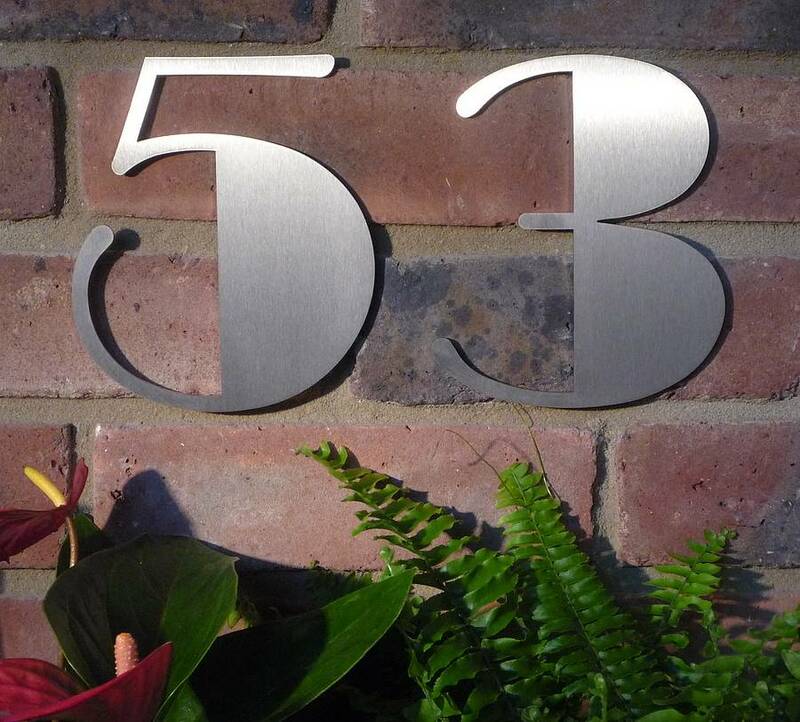 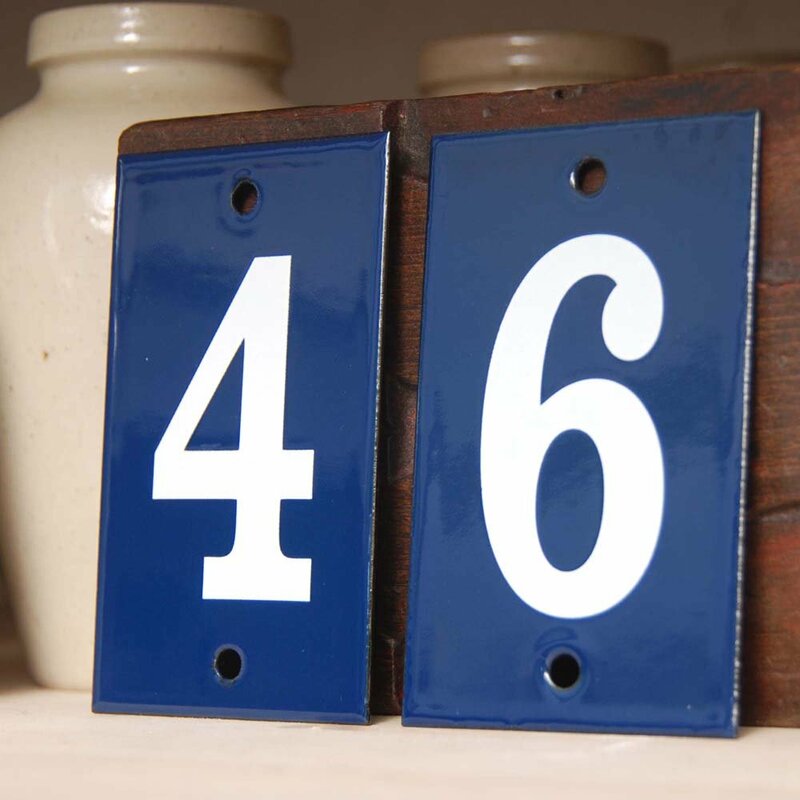 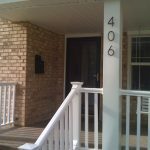 A house number is necessary to be displayed in front of your house to allow your guests easily find your address. 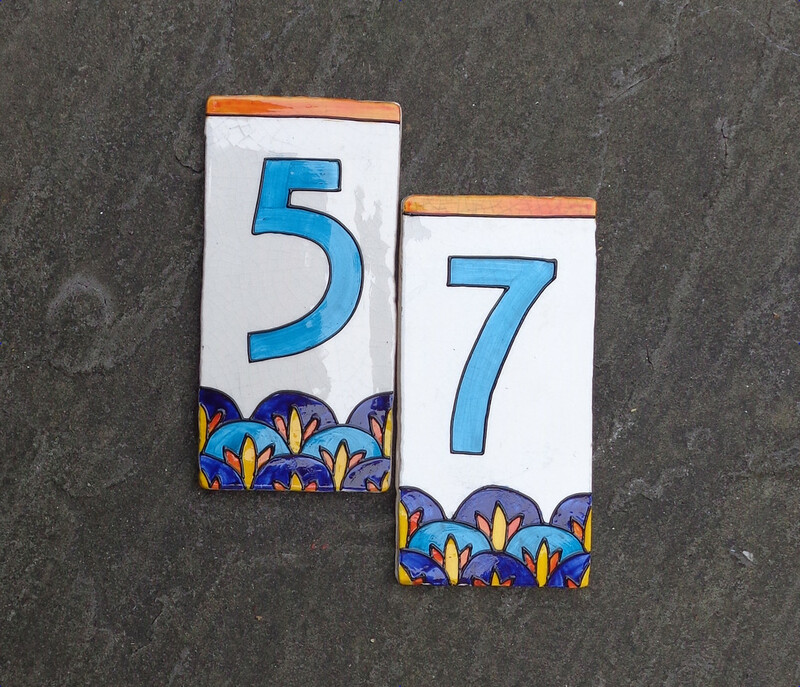 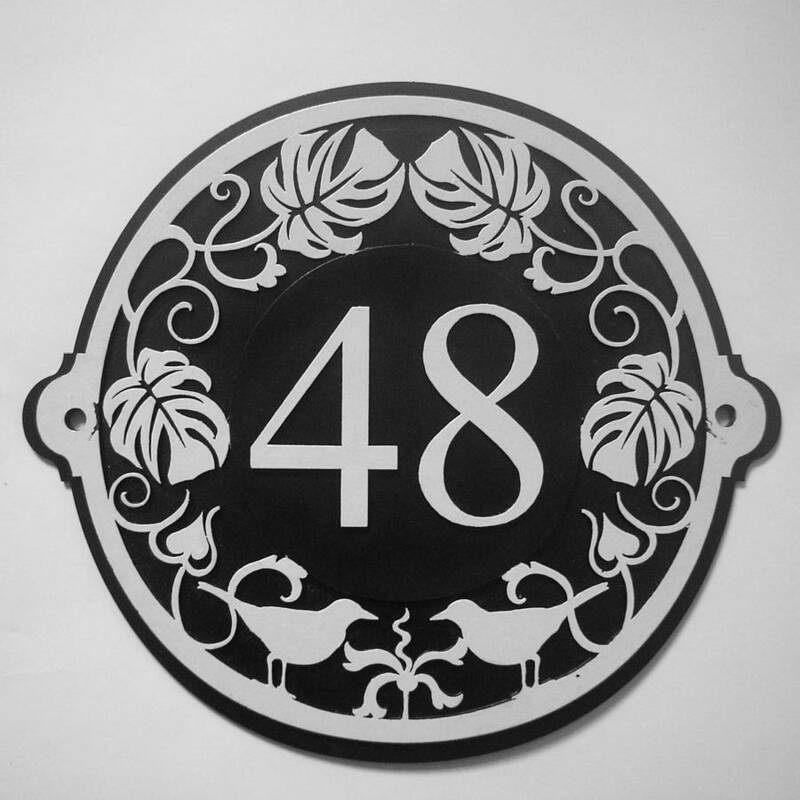 Now, you can get the artistic house number with art deco house numbers. 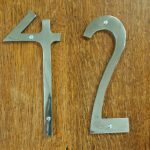 Keep reading on the articles and you can get the inspiration how to display the beautiful art deco house numbers at your beautiful house. 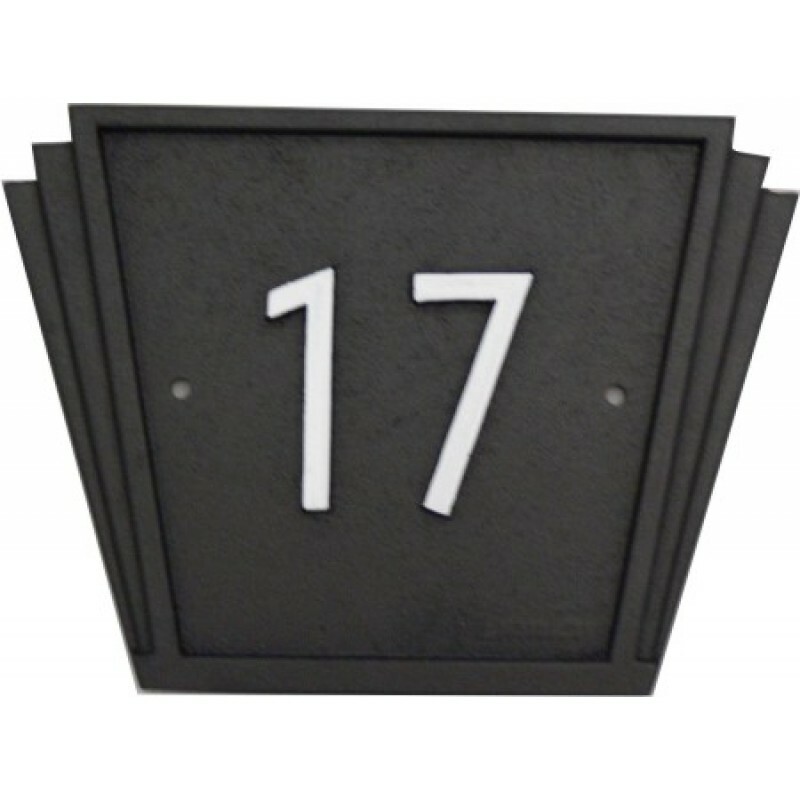 The art deco house numbers provide you an artistic house number which will give more alluring visualization to your house. 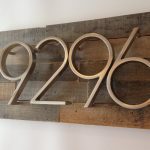 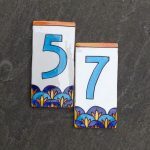 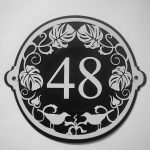 With the smart and creative designs, I am sure that it will make you want to replace your ordinary house number sign with this one. 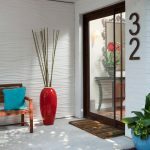 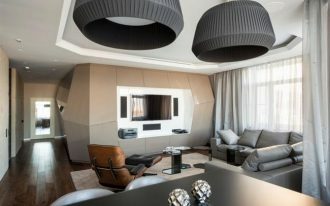 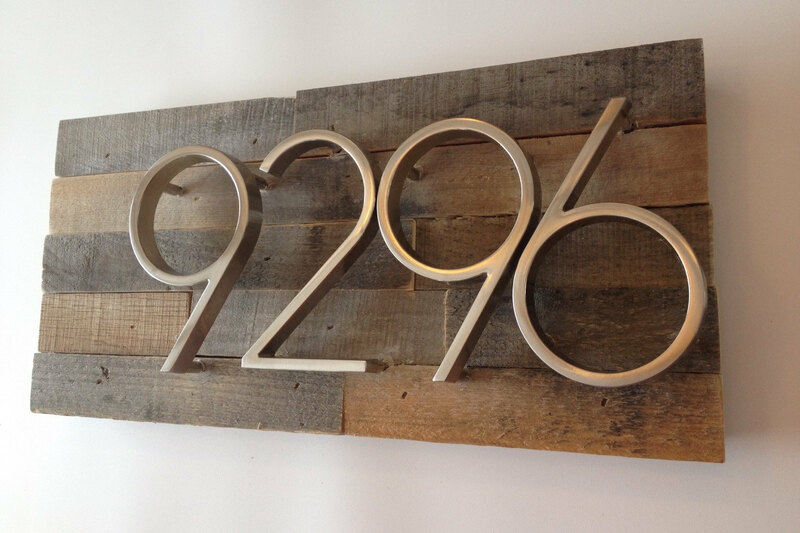 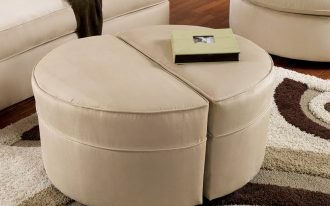 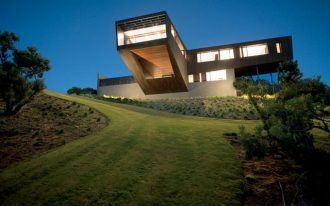 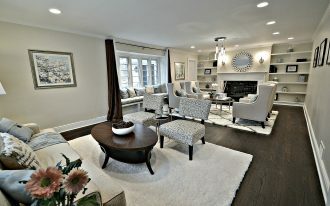 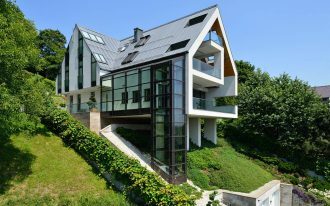 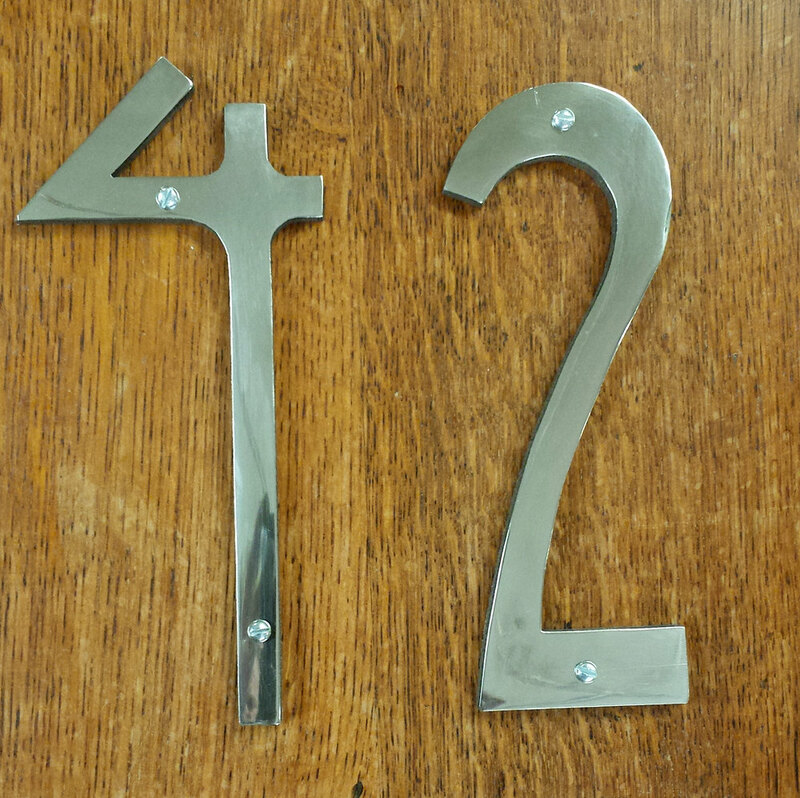 The following pictures will give you some ideas how to choose and decorate the art deco house numbers in your house. 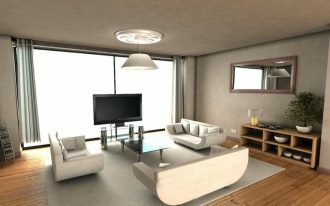 You can pick the best one that you think will suit your favor. 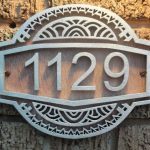 There are some tips for you how to decorate art deco house numbers properly so that people can easily recognize your address number. 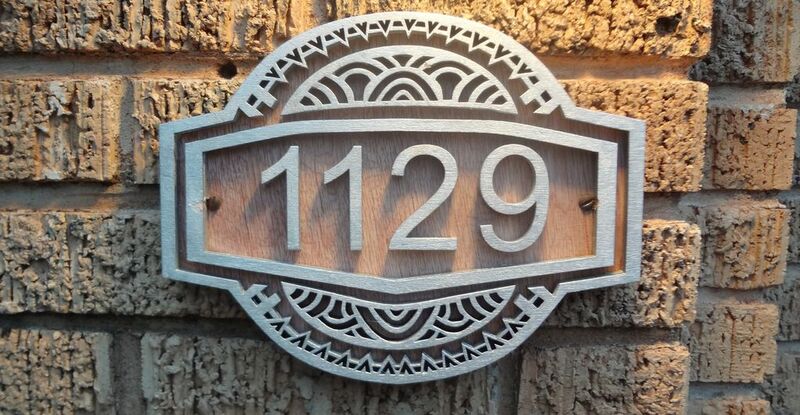 First, you have to make sure that the art deco house numbers are placed in a location in which people can obviously see it. 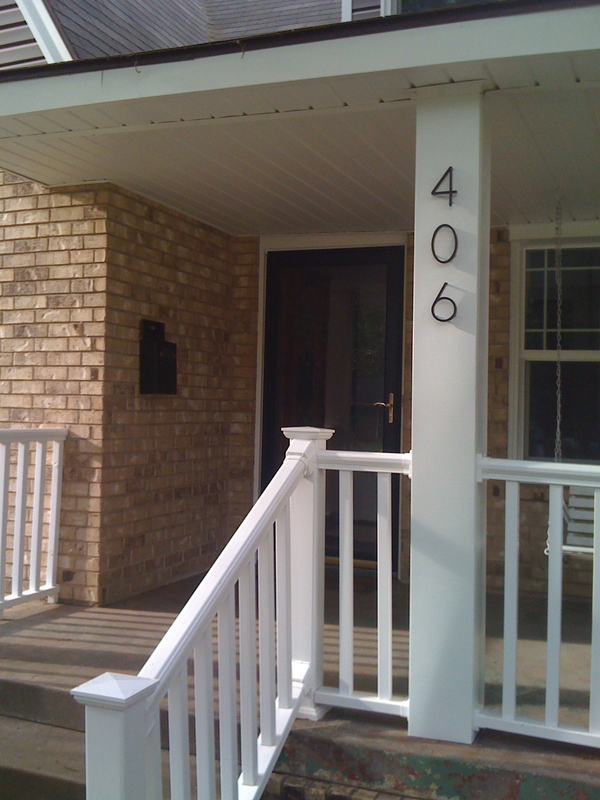 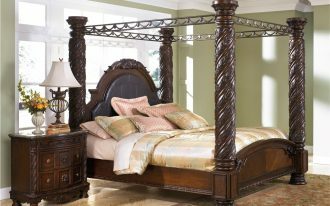 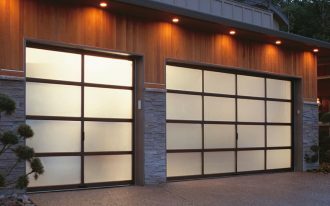 For example, you can place it the next to the front door, mailbox or gates. 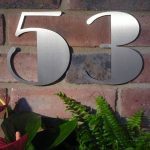 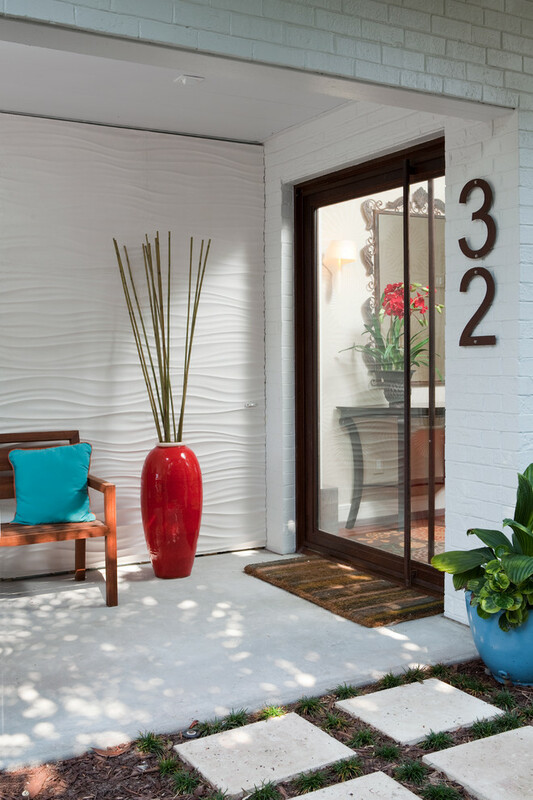 Then, choose the art deco house numbers in a contrasting color with the background or wall paint of your house so that it can be more visible. 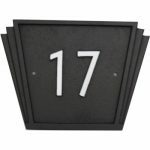 To get its visibility at the night time, you can decorate a wall scone or other lights next to the art deco house numbers.